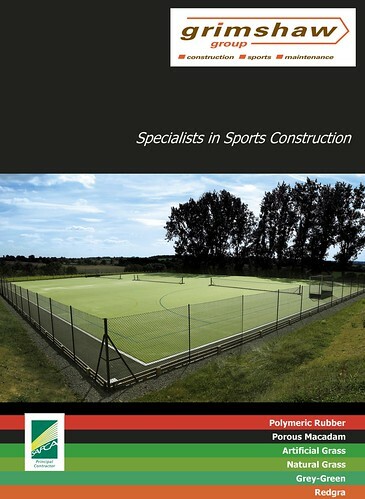 Grimshaw’s have been working in Sports Construction since 1947. We have designed and constructed numerous sports courts and fields for both private individuals, business and public bodies. Based on this expertise we now supply through our on-line shop the same quality sports hardware that we have been installing. If you can’t find what you need or are unsure of your requirements then please do not hesitate to contact us.